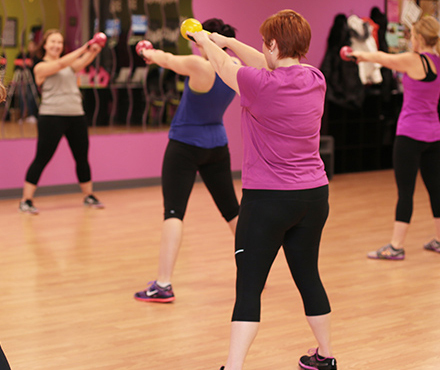 Are you ready to STAND OUT from other gyms and other instructors? Do your clients LOVE to workout to familiar music? Are you looking for something that’s FUN to teach and EASY to learn? NOW is the time to get Kettlebell AMPD certified! Are you looking for something that ANYONE can do? NOW is the time to get AMPD Resistance certified! Get AMPD Power Flow Certified! Do your clients LOVE to workout to upbeat music? NOW is the time to check out AMPD Power Flow! 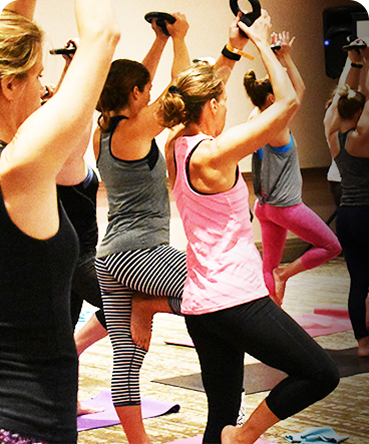 Find the mind, body, flow connection while adding strength to your workout. Workout to rockin’ music with kettlebells. resistance bands, and adding fun music. We are always looking for great gyms to host a LIVE instructor training! If you are interested in hosting please contact us today! 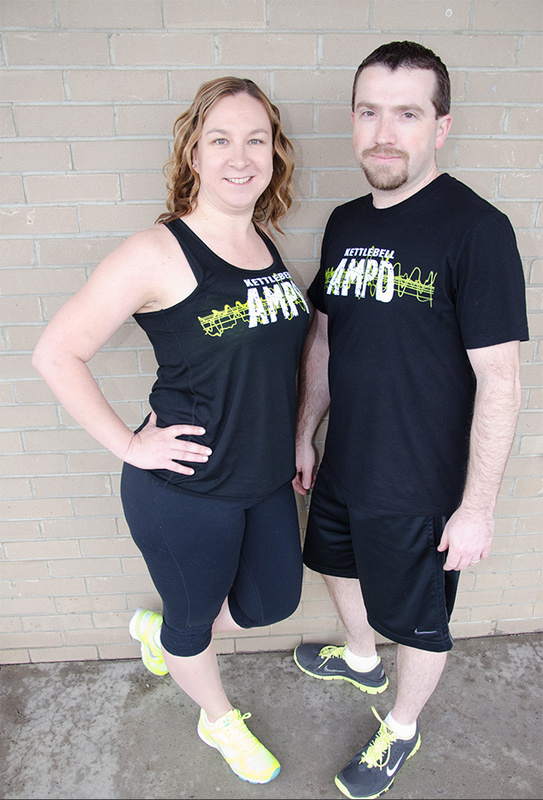 Amy and Tadd Moreland are the creators and Head Master Trainers for the AMPD Strong programs. Together, they have presented nationally and internationally at fitness shows across the world including IDEA World Fitness Convention, FIBO Global Fitness, CanFitPro World Fitness Convention, FILEX Fitness Convention and SCW Mania. 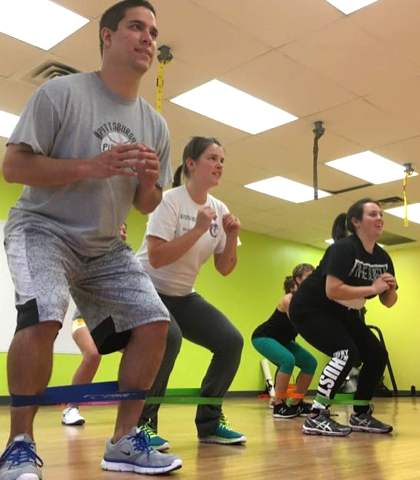 In 2011, while building their own group fitness studio they began developing their first group fitness program, Kettlebell AMPD. 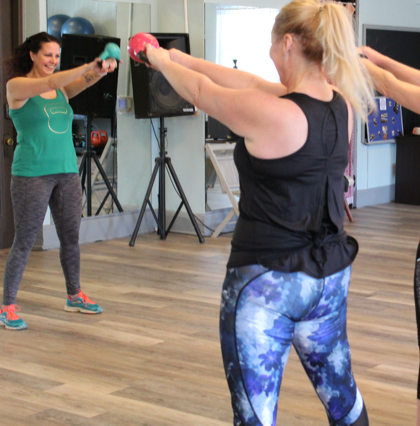 Launched to the group fitness world in 2013, their goal was to bring kettlebell training into the group fitness class by making it fun, easy to learn and accessible to any fitness level. Following the successful launch of Kettlebell AMPD, they quickly followed up with two more group fitness programs – AMPD Resistance and AMPD Power Flow. 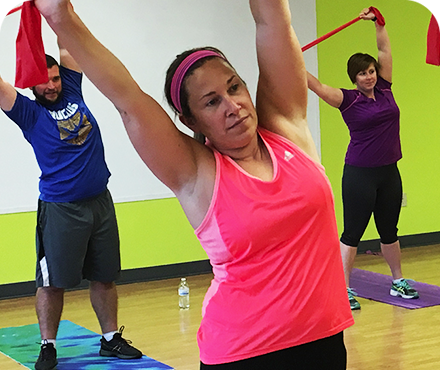 Each program breaking the mold on group fitness classes everywhere! 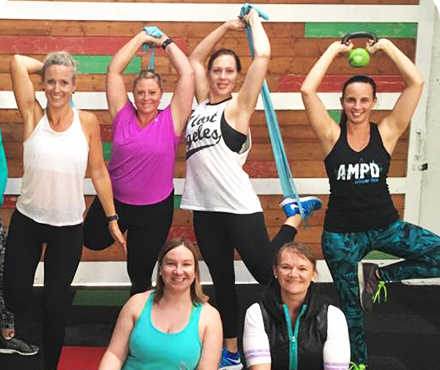 Today, with thousands of instructors across the globe, Amy and Tadd focus their efforts on growing their programs, supporting their instructors and pushing the boundaries of what group fitness is all about! !